Revitalize the college for training a new generation of pastors and leaders focused on impacting the Mandarin speaking peoples of the world. 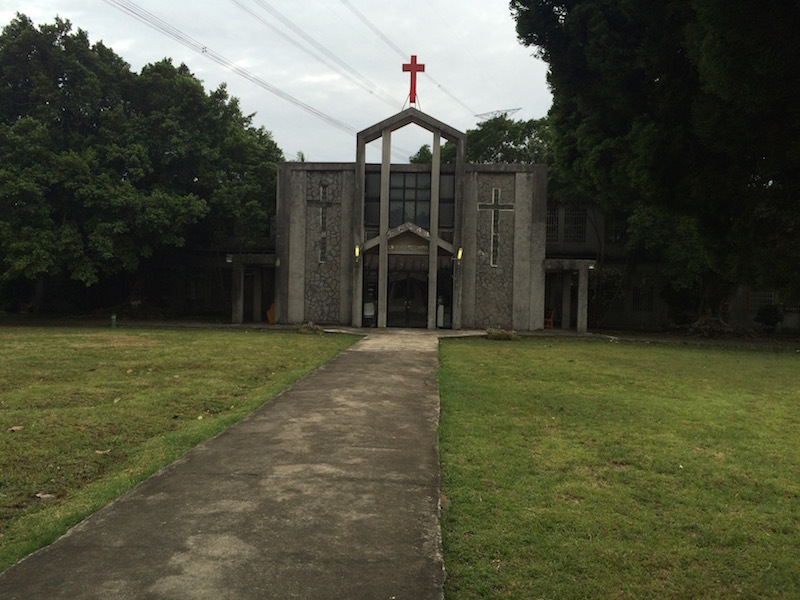 After nearly fifteen years of closure, Taiwan Nazarene Theological College is moving forward to re-open! There is much excitement, but also much to be accomplished in bringing to reality the vision of training up pastors to impact the Mandarin speaking peoples of the world! 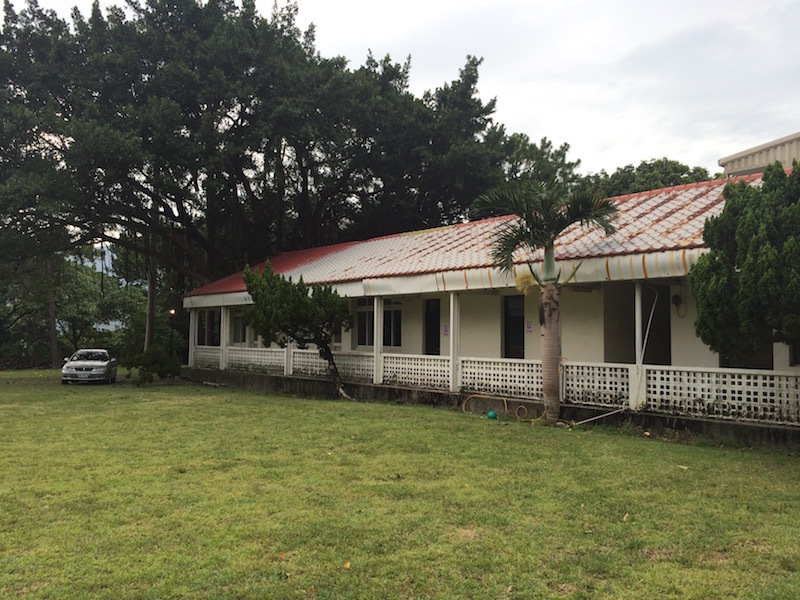 Following years of inactivity, teams are needed to revitalize the classrooms, campus grounds and three residences. A major priority of this project is the revitalization and organization of the college library, which is essential to preparing theologically sound leaders for this Asia-impacting mission. Perched on the top of a hill overlooking Taipei, the revitalization of this Nazarene campus could truly be equivalent to igniting a new flame for the Gospel across the Chinese Ministries Field. What is in your hands? Carpenters, painters, electricians, truly anyone with a passion and ability to be physical and serve is invited. Be part of the spark that re-ignites the flame at Taiwan Nazarene Theological College! Conditions at the campus for housing are currently fairly rough. The Individual cost per day could be reduced significantly if team members were prepared to sleep in bunks / dormitory style in a less-than-developed environment.